My forte-....Motivation,Inspiration,Success, Leadership, Work life Balance, Street smart attitude. Authored best sellers like Heart over Matter-Your Mantra for Success, The Greatest Secret Of Success- Your PQ, Rise of Jugaad,Art of Effective Leadership,My Honeymoon with a pinch of Salt,Personal Guide to victory and school Books on Emotional Intelligence and Value Education , I Can and I will. Books are available in eight Indian regional Languages. Virender Kapoor is an Indian who wears many hats. An educationist of repute, he was Director of SITM a prestigious management Institute under the Symbiosis umbrella for ten years. 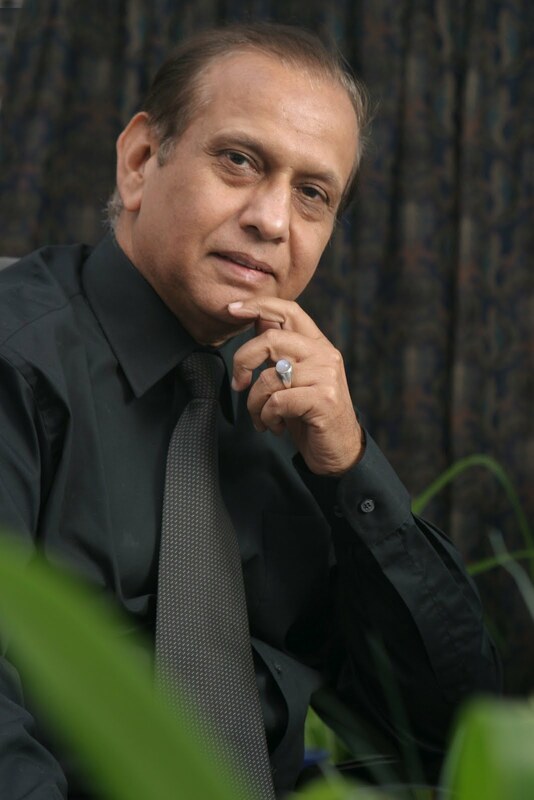 He later started and founded MILE-Management Institute for Leadership and Excellence located at Pune. Having written books on Information Systems and Telecommunication in the1990’s he shifted his focus towards motivation, Emotional Intelligence, leadership and self help. He has emerged as a leading think tank in human behavior, motivation and success. His name appears with the likes of Thomas Friedman and Dale Carnegie. His contribution towards “igniting passion” in individuals through his book “The Greatest Secret of Success-your Passion Quotient” is note worthy. His book “ Heart over Matter” your Mantra for success is a 300 page work on applied Emotional Intelligence which urges the reader to “ think from the heart and work with the head” which is now in its second edition. He brought “Jugaad” –an Indian concept of “getting things done” and “The Indian street smart ethos” into the domain of formal management education with his book “ Rise and Rise of Jugaad”.